This is me Sarah mum of 3: Share and Share alike. Play is one of the most important parts of childhood, it is often overlooked as 'just playing' when children are indeed doing so much more. Spending quality time with your children playing is much needed and a huge benefit to their development, but when you have more than one child together it throws up a whole manner of problems, which can mean that spending time playing can become a stressful time for everyone, the main concern for many parents is sharing, be it with siblings or with other children at the local toddler group, parents are often very conscious of if their child is or isn't sharing correctly, it can be a huge source of worry when you are expecting a new addition in your family, how to encourage children to share with this new bundle whos suddenly invading their house, and getting involved in their toys and games. Unfortunately babies and toddlers don't come with a parental handbook to guide us with tips and hints about all the hurdles as parents we need to overcome such as teaching our children to share, to listen when we say no, and to eat up those terrible greens, all things which all parents at some stage will agonise over and at some stage we will wish we had someone to give us a helping hand in the right direction or to simply tell us these stages won't last forever are perfectly normal and it'll be alright in the end! 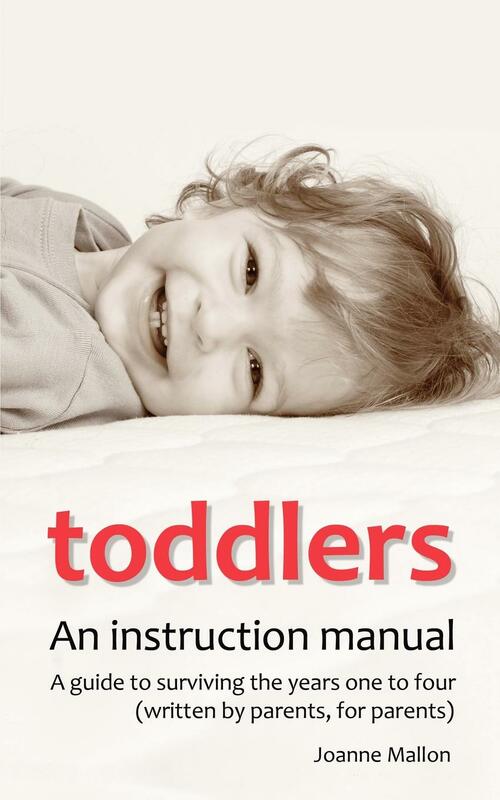 Today I am handing my blog over to Joanne the Author of Toddlers: An Instruction Manuel which has some great advise about all the major concerns every parent has through the toddler years, and has put together a guide written by parents; for parents. here Joanne shares an extract about Sharing. Sharing is a lifelong skill, which we can start to introduce at the toddler stage, but it’s tough. Other people’s toys are always more interesting than your own. Even if your child is engaged in parallel play (AKA playing next to each other), that doesn’t mean that they won’t be interested in whatever other toys are around. 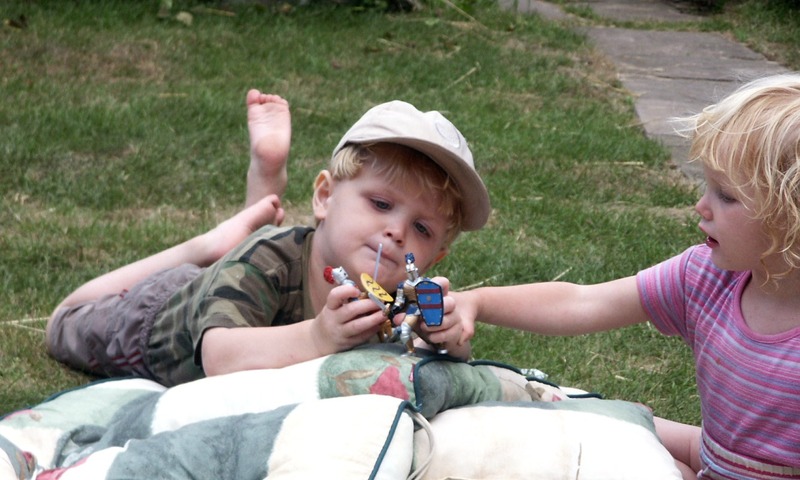 And when you’ve got more than one child faced with a variety of toys, problems can arise. 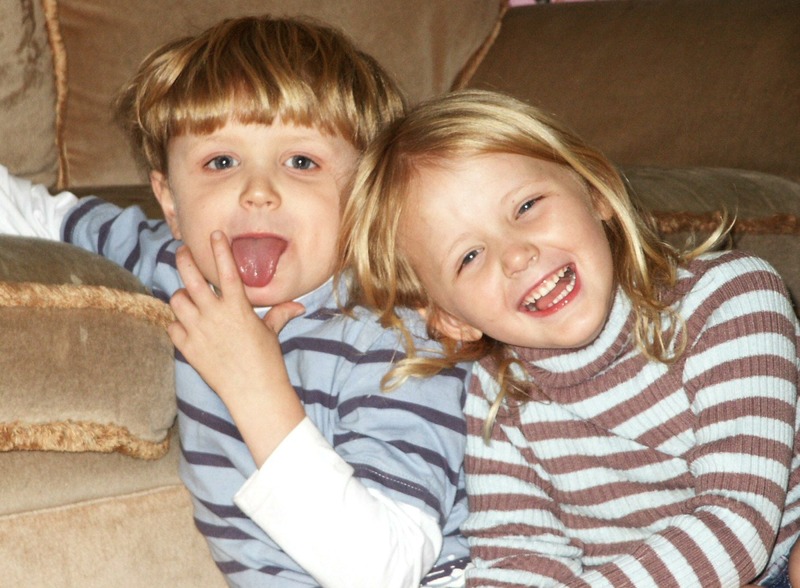 Expecting children to share their toys is a bit of a misnomer, because unless the toy can be physically split in two, what you are really asking is for the child to give their toy to another child, when they may be quite happily playing by themselves. It’s understandable that they might not grasp what you mean, and are likely to get upset. This is where you need to be explicitly clear in the language you use so that your child knows what’s expected of them. A really helpful technique is to count to five or ten while your child plays, and explain that it’ll be someone else’s turn after that. Then count again whilst that child plays and make sure your child gets the toy back again when it’s their turn. 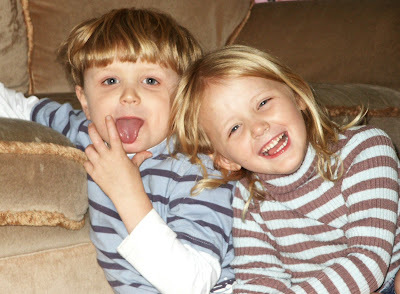 Children are often much happier to give something up temporarily if they know it’s coming back. You can help your child get better at taking turns by practising this technique when you’re playing with them. Watch out for times when your child shares well and give lots of praise and attention for this. Let them know when they get it right and they’re more likely to do it again.